The volunteers of Civil Air Patrol, the US Air Force Auxiliary, in support of "Wreaths Across America" will place wreaths on the final resting place of fallen veterans at National Cemeteries across the nation during this holiday season. If you would like to participate in this patriotic community service, you can donate $15.00 per wreath. As a member of the the Long Island Senior Squadron CAP Unit NY 207, it would be my honor to have your wreath(s) placed on the graves of our fallen heroes on Saturday, Dec. 15, 2012 at 12:00 noon at Calverton National Cemetery. In addition, a portion of the proceeds from each wreath purchased goes toward helping our Squadron achieve their training and mission goals. 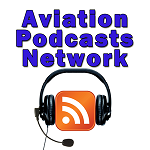 So, if you would like to donate to this worthy and patriotic cause, please send me an email to TheNewPilotPodBlog@gmail.com and I will give you the details on how to send me your tax deductible contribution. Donations need to be received no later than November 24, 2012. 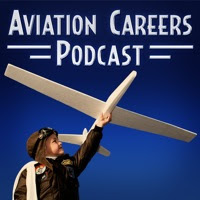 If you would also like to learn more about the Civil Air Patrol, you can listen to episode #19 -The Civil Air Patrol Discussion. You can also go to http://www.gocivilairpatrol.com/ or contact me. Blue skies and tailwinds always. 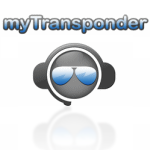 Please join the myTransponder.com group Friends of The New Pilot PodBlog. Certainly I would love to donate........Wreaths......are lovely circles.......no beginning, no end.......just a lovely joining of the two!!!! Happy New Year to you!!!!!!!!!! !